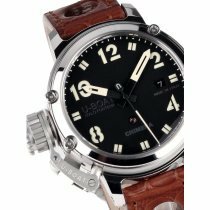 1942, the Fontana watch workshops were commissioned to produce a professional timepiece for officers on submarines of the Italian Navy. 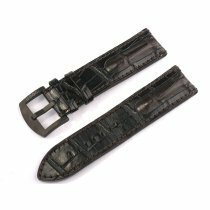 Although the project was never implemented, the drawings, colour samples and original materials of the designs have been preserved for more than sixty years. 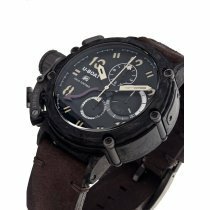 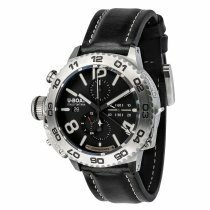 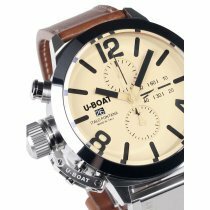 The innovative and extremely resilient U-Boat watch brand has enjoyed great success worldwide. 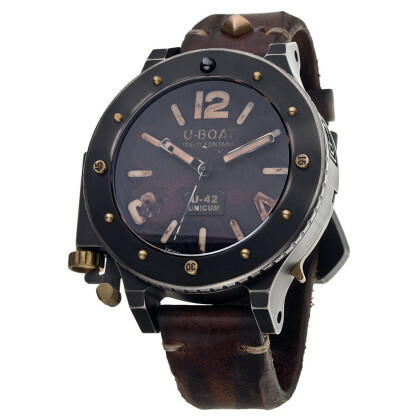 Its fans include many well-known acts from TV, feature films and the music scene. 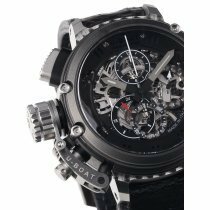 Italo Fontana places the highest demands on the collection, which is completely equipped with mechanical movements. 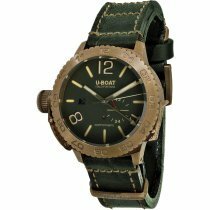 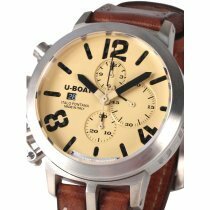 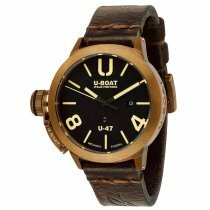 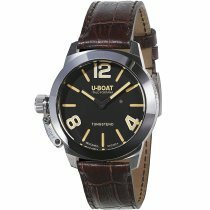 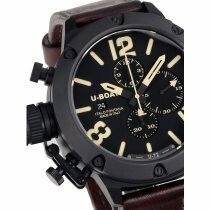 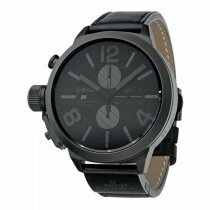 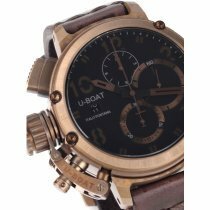 U-Boat watches are exactly the right choice for everyone who likes the special and also appreciates small, extraordinary details. 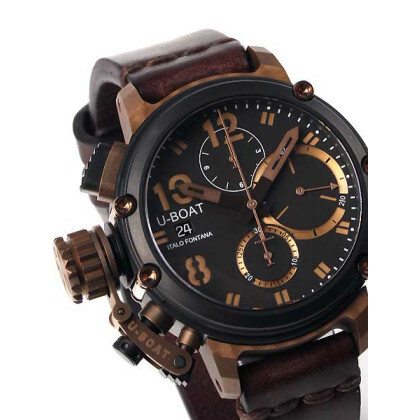 Many models are produced in limited editions, so it can really be a gamble to get one of the coveted specimens. 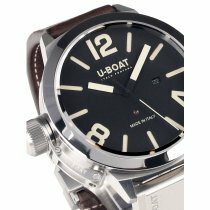 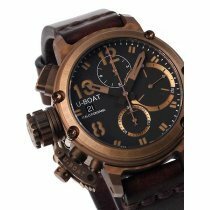 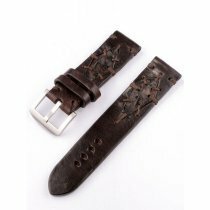 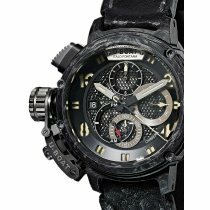 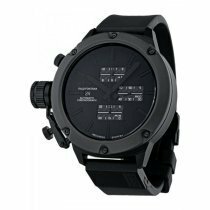 Here in our online watch shop you will constantly find a selection of current models at reasonable prices and top conditions. 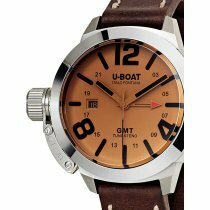 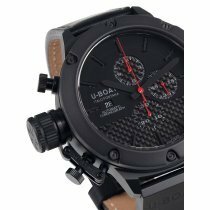 Take a look around - we hope you enjoy finding your favourite among the U-Boat watches. 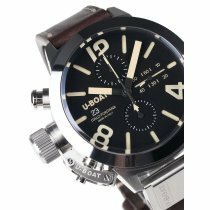 By the way: Our watchmaker-service. 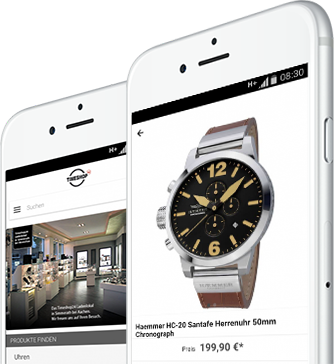 is always happy to help with any questions you may have about repairs.